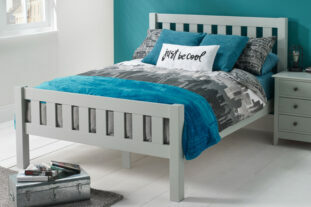 We have some great double beds for growing children and teens. Take a look at the best deals in our Spring Sale. 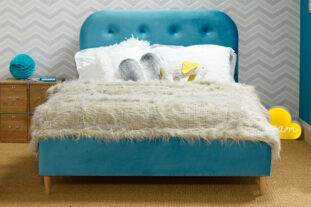 From beautiful hand made upholstered beds to painted double beds to stylish metal beds. 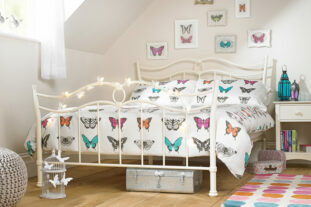 Choose the style that’s right for your bedroom and create the perfect look. Call our product experts for some friendly advice on 0333 006 3096.